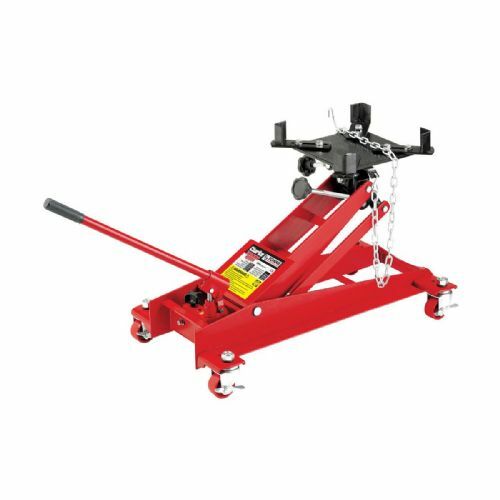 Clarke's heavy duty trolley jacks are designed specifically for use in professional garages and workshops. Featuring a single piece hydraulic unit for reliability and heavy gauge base construction this jack is perfect for both professional and DIY users. Designed for the secure lifting, lowering and supporting of vehicles and transmissions transfer boxes where applicable.